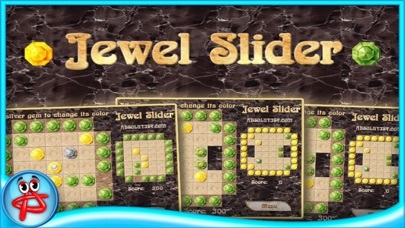 Jewel Slider: Match 3 Puzzle is an engaging match 3 game and a source of diamonds for everyone! Sounds expensive, but in fact, it’s free and rather addictive. 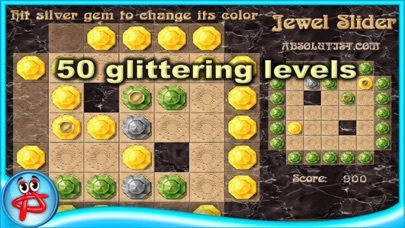 Jewel Slider challenges logic with action to get through 50 levels as you match sets of three or more like-colored gems. 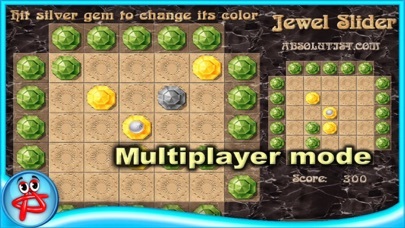 Play online and compete with other players with no fees! 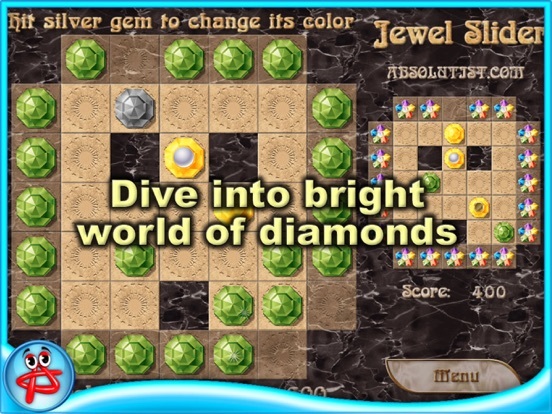 - Go on a match 3 adventure to the world of diamonds! 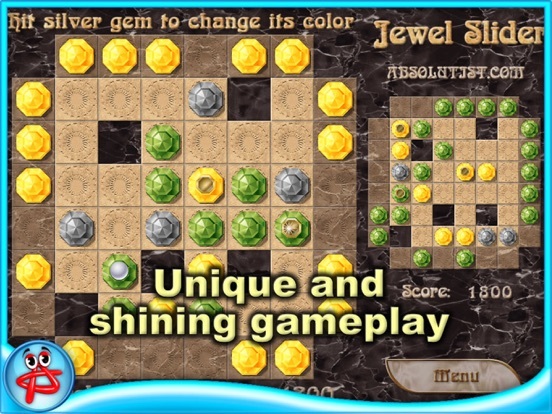 Jewel Slider: Match 3 Puzzle is a breath of fresh air for fans of the genre with unique and shining gameplay. 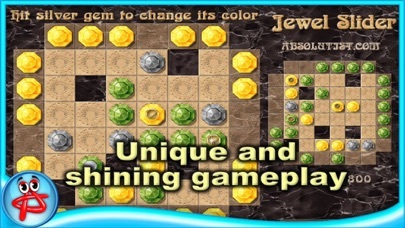 The goal of the game is to clear the playfield making groups of three or more diamonds of one color. 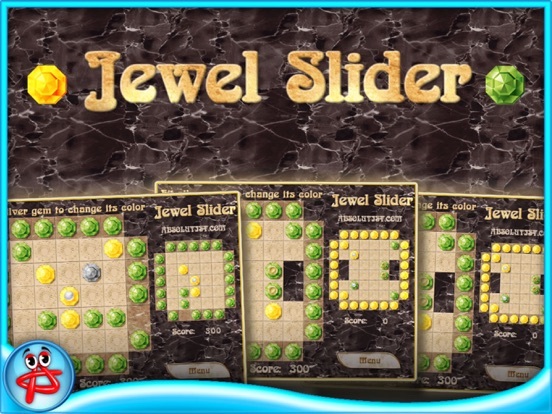 The most precious gem of Jewel Slider is multiplayer mode which turns relaxing playing in a fast-paced test of matching skills. 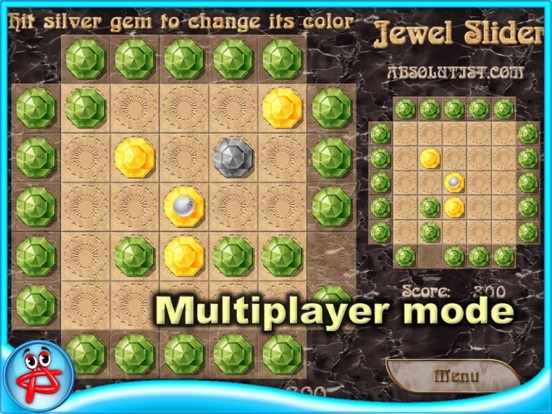 You have to be really quick to get your victory in this online match three puzzle. 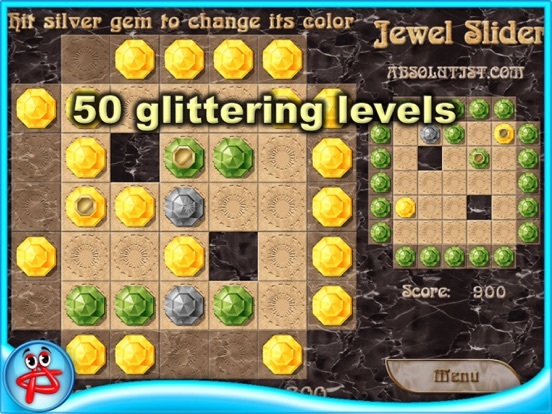 The game looks as awesome and stunning as its glittering diamonds!